We are the most prominent Manufacturer and Exporter of supreme grade Strapping Roll, Packing Machine, Packaging Equipment, Shrink Wrapping Machine, Auto Carton Sealing Machine, Continuous Band Sealer, etc. 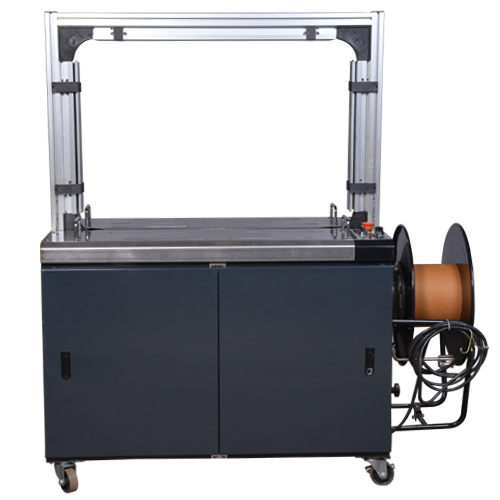 The offered machines are precisely manufactured by making use of basic components and advanced techniques at our vendor’s end. Moreover, these machines are checked for their working speed and long functional life on different stages of quality parameters. Clients can avail these machines from us at market leading prices.